Consumers who have high levels of insulin resistance are characterized by their body’s inability to properly process glucose, a sign that doctors often see as a precursor to Type 2 diabetes. 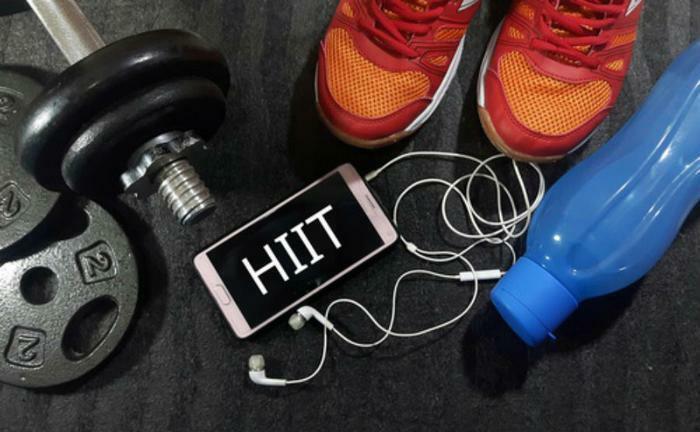 But a recent study shows that women who participate in high-intensity interval training (HIIT) can protect themselves from developing the disease, regardless of their level of insulin resistance or prior level of activity. In a study of 40 sedentary adult women, researchers from Chile, Colombia, and Spain found that this type of exercise had positive effects on cardiometabolic health. “This research demonstrates the protective effect of HIIT against cardiometabolic disease progression in a sedentary population,” the study authors said. For the purposes of the study, participants were split into two groups based on their insulin resistance and underwent ten weeks of a HIIT exercise program. During that time, the researchers closely monitored their cardiometabolic health. At the end of the ten-week period, the researchers compared participants’ responses to the exercise program and found that both groups were positively affected by the activity. However, they say that women who were at higher risk for type 2 diabetes gleaned the greatest benefits, especially regarding their blood pressure and the levels of insulin and glucose found in their blood. Based on the results, the researchers believe that HIIT exercise can allow at-risk adult women to improve their cardiometabolic health and reduce the chances of becoming diabetic. However, they caution that further studies will need to be conducted to determine how the activity affects different types of consumers. The full study has been published in Frontiers in Physiology.